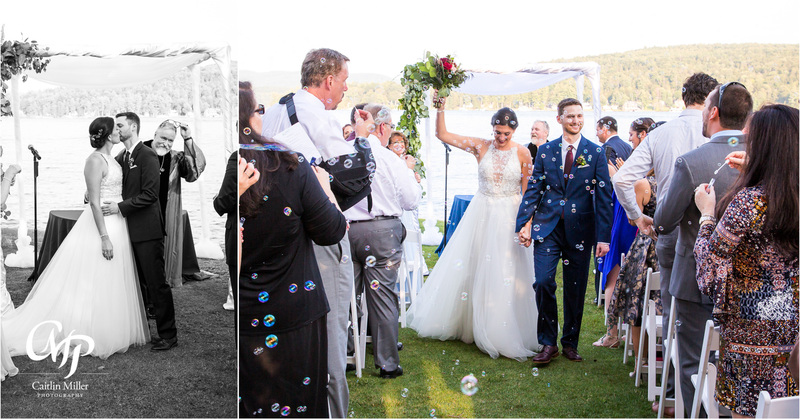 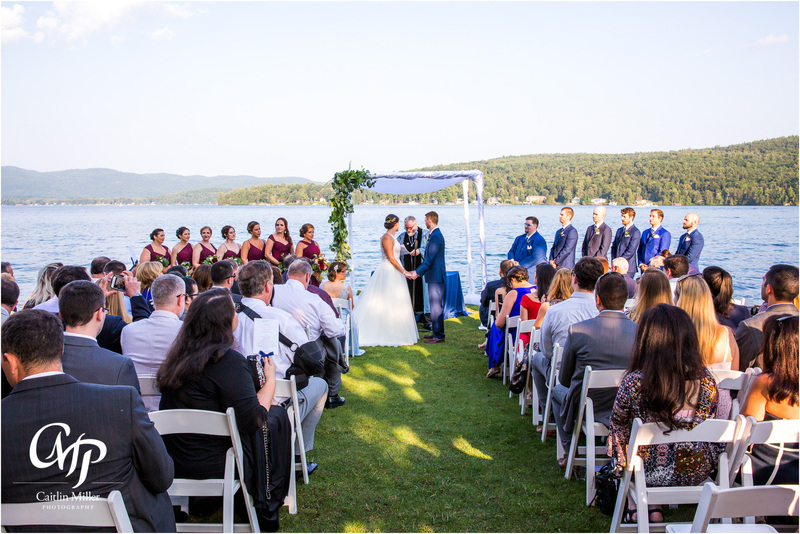 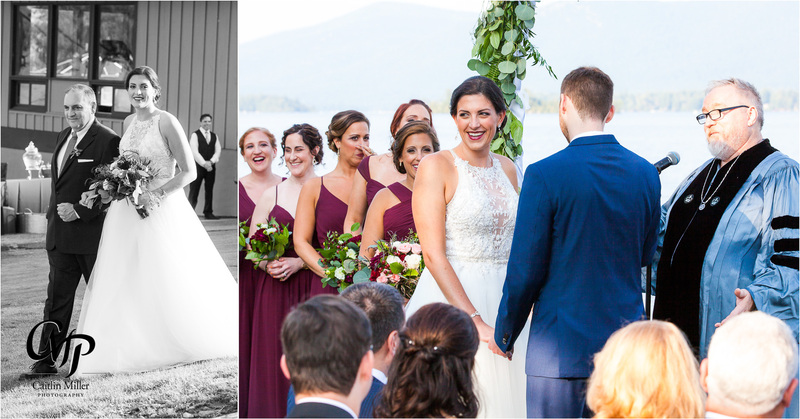 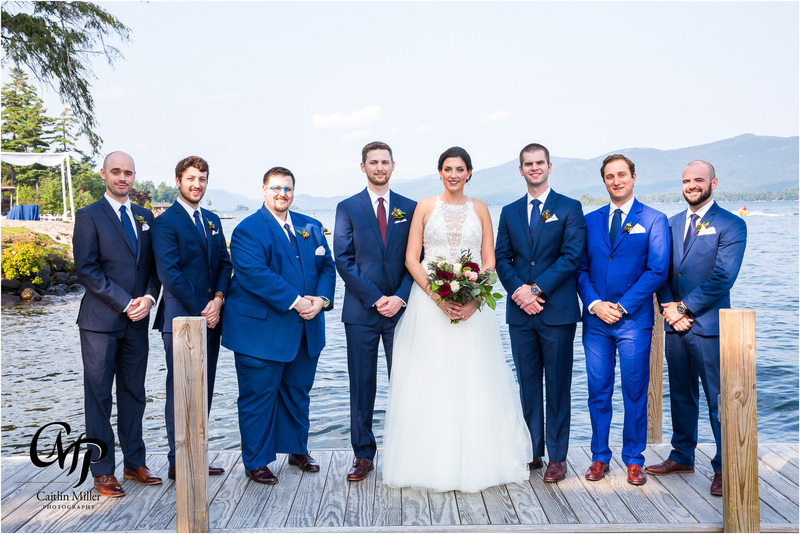 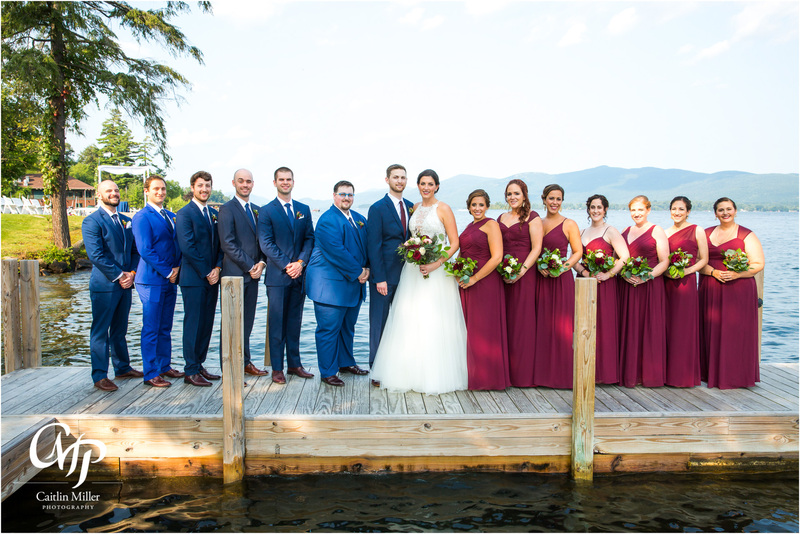 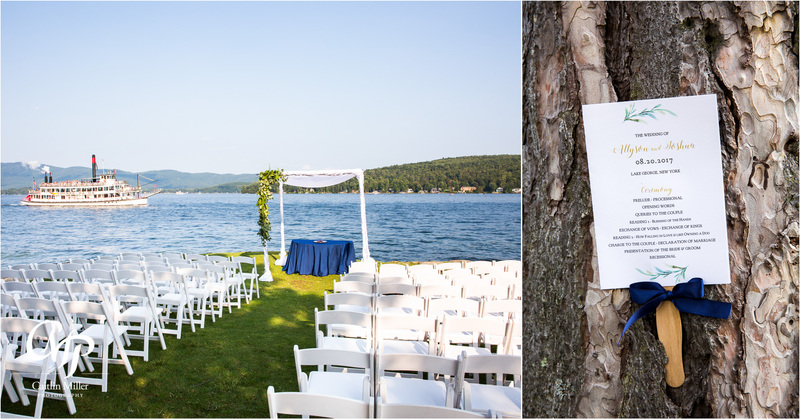 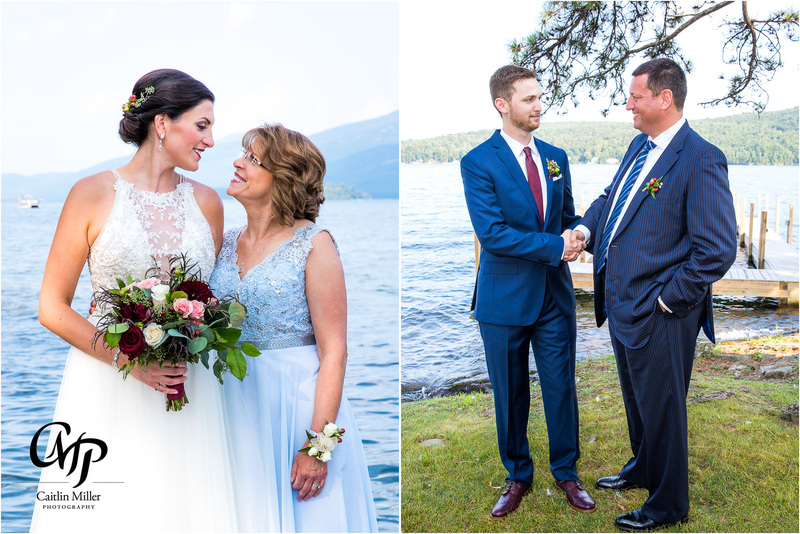 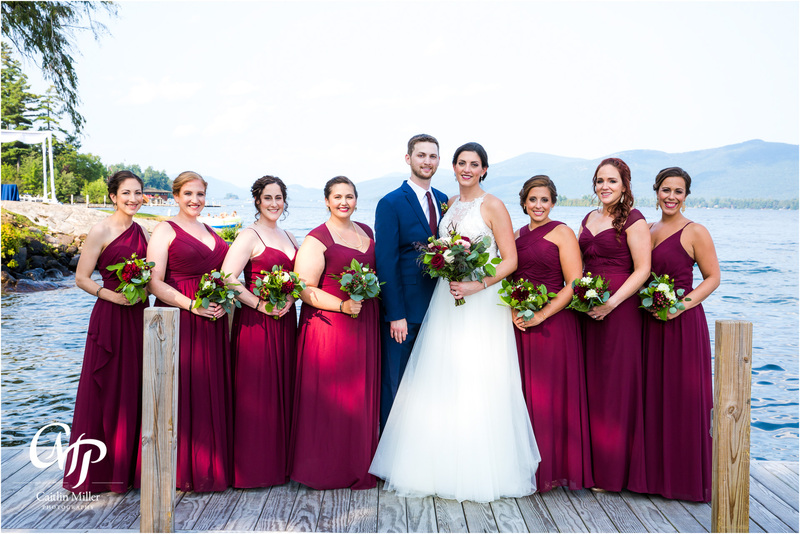 The Inn at Erlowest on beautiful Lake George set the perfect scene for Allyson and Josh’s summer wedding day. 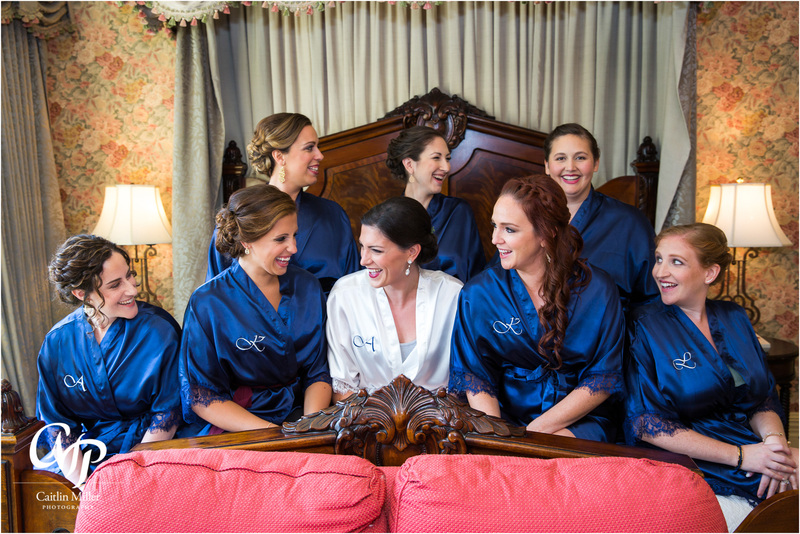 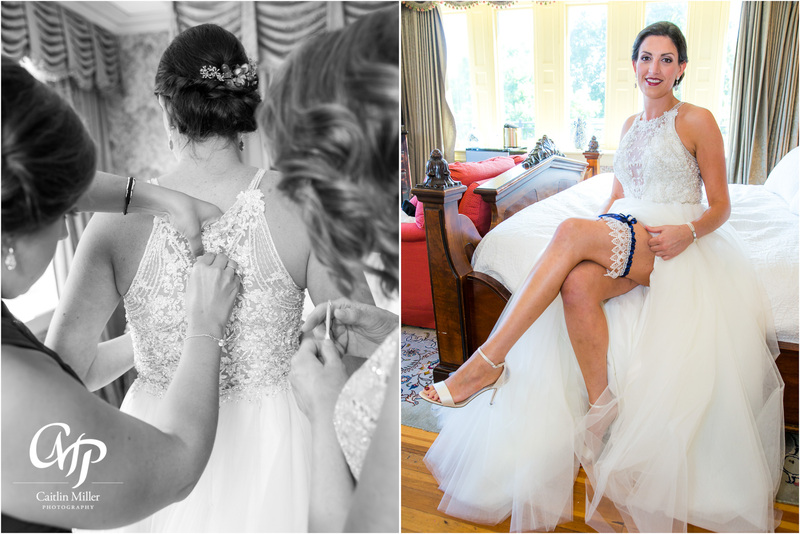 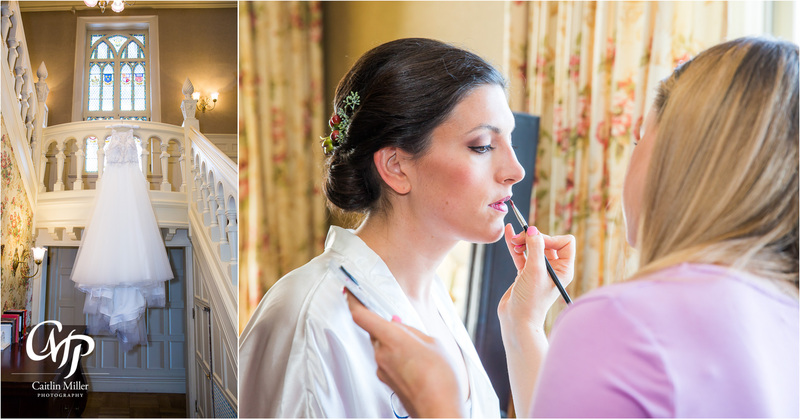 The girls and Allyson got ready in the Inn’s upper sitting rooms, with stunning hair and makeup done by Couture Salon and Spatique. 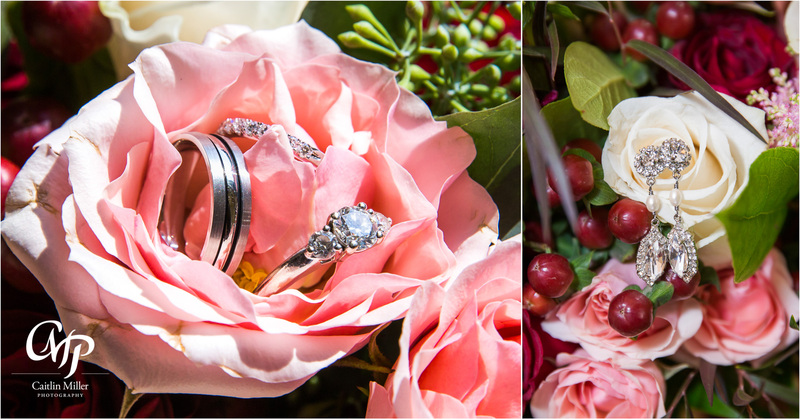 Classic bouquets were designed and delivered by the ladies of Blooms florist and Allyson donned jewelry provided by Faye Daniel Designs. 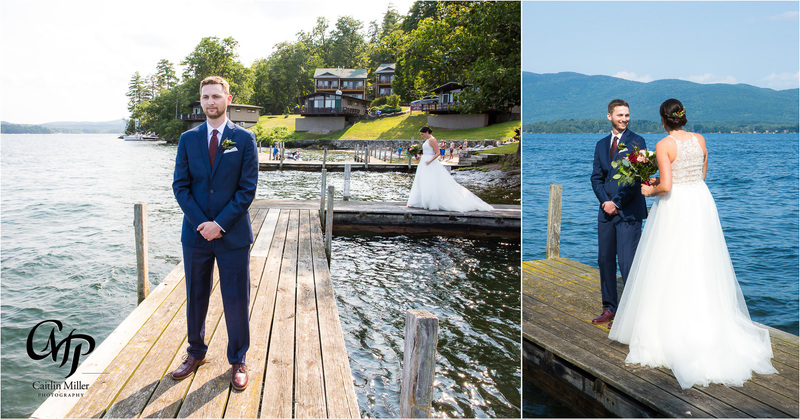 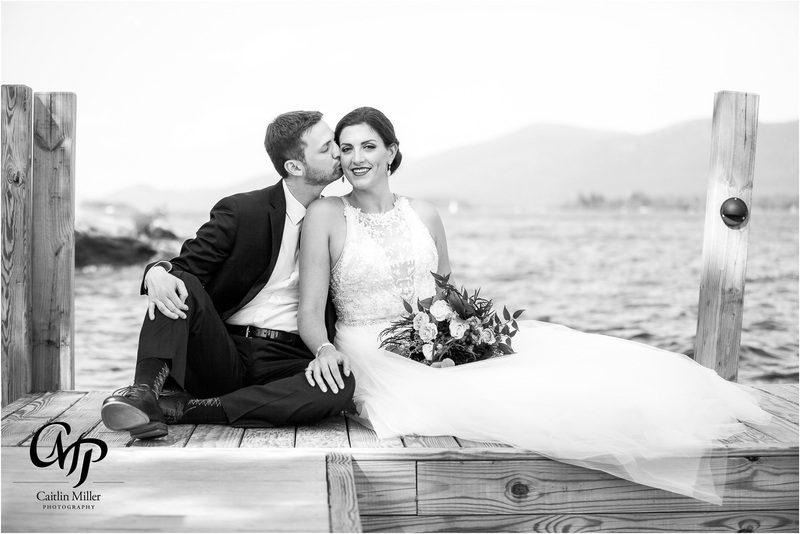 Josh and Allyson shared an intimate first look on Erlowest’s docks before joining their bridal party and families for formal photos by the lake. 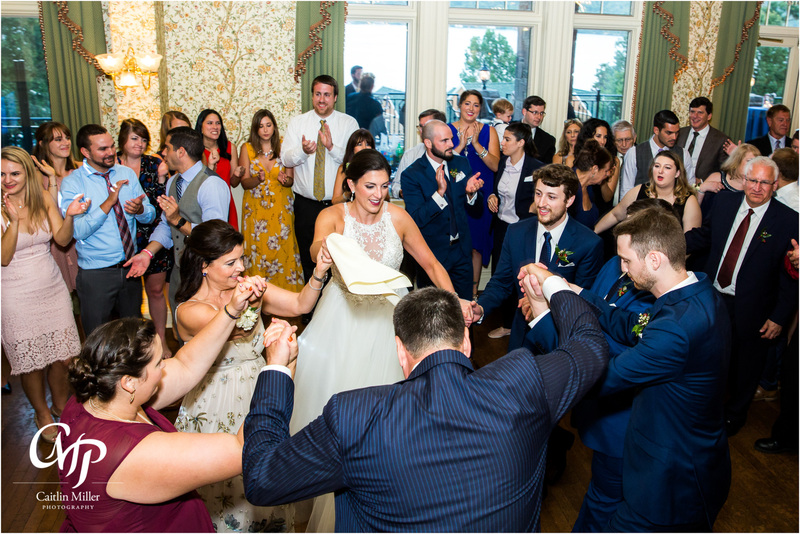 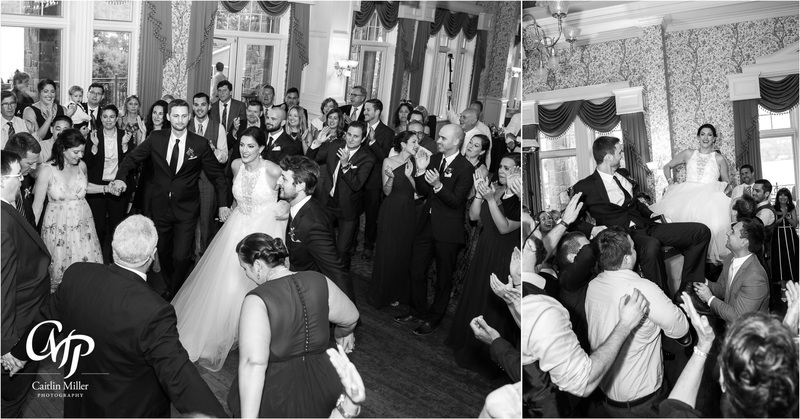 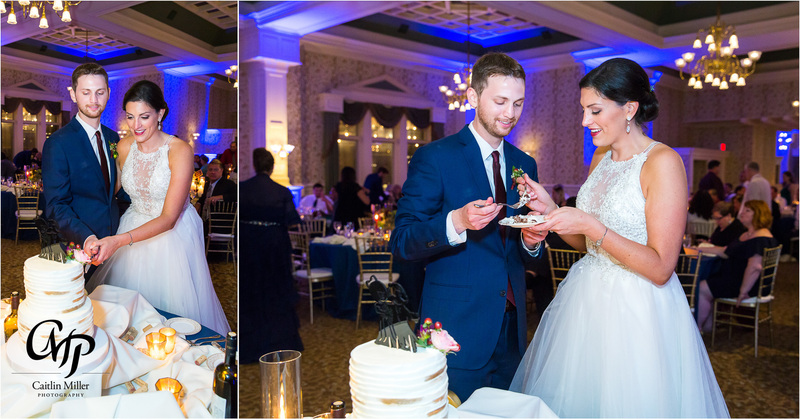 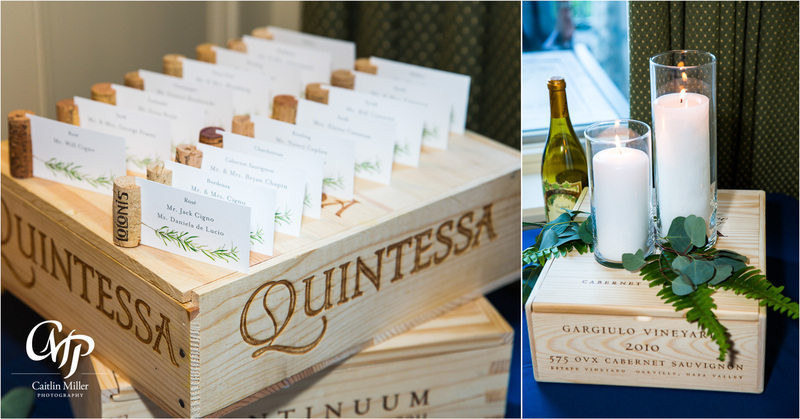 A sweet ceremony followed – incorporating Jewish traditions and many laughs. 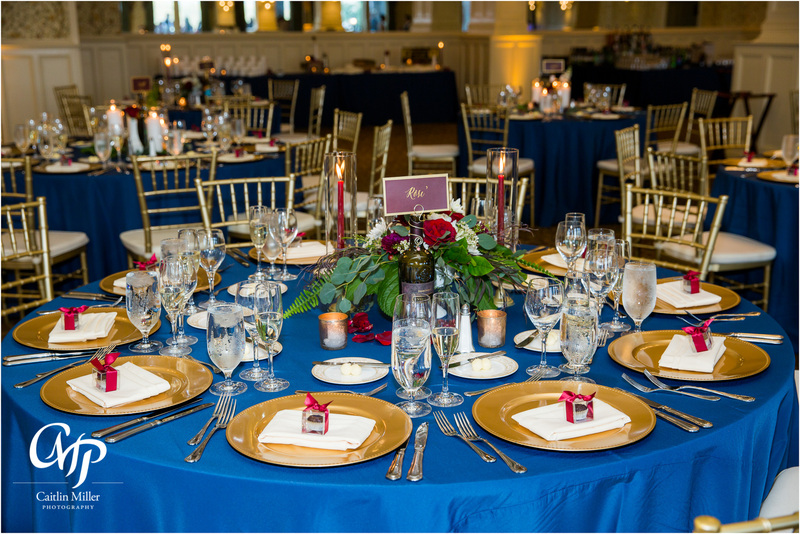 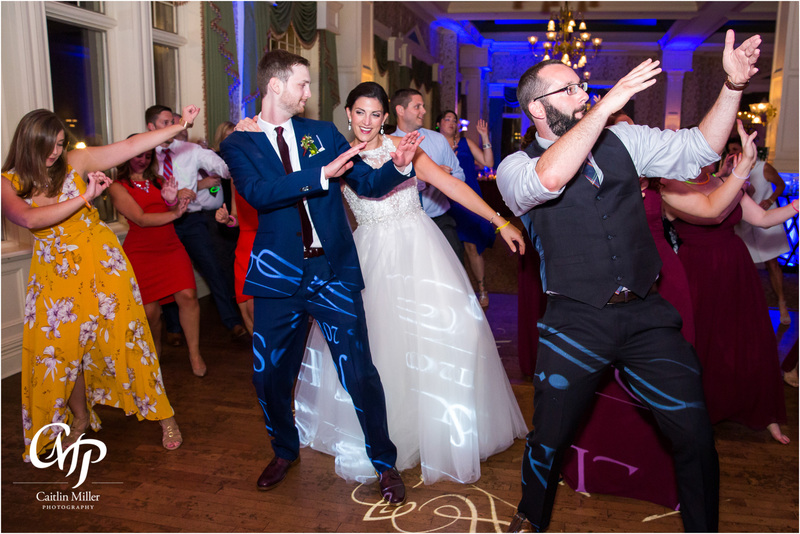 The reception followed in the Inn at Erlowest’s spectacular main ballroom. 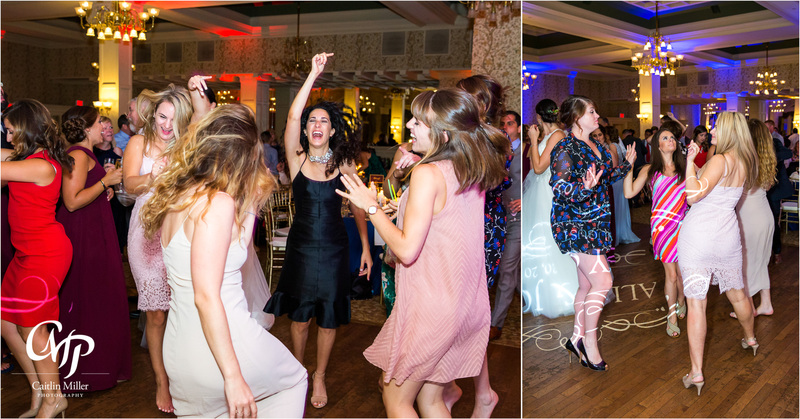 DJ Mike Garrasi from Music Man Entertainment got the party going with a truly awesome Hora (complete with chairs for the bride and groom to be lifted into the air) and a fun dance set. 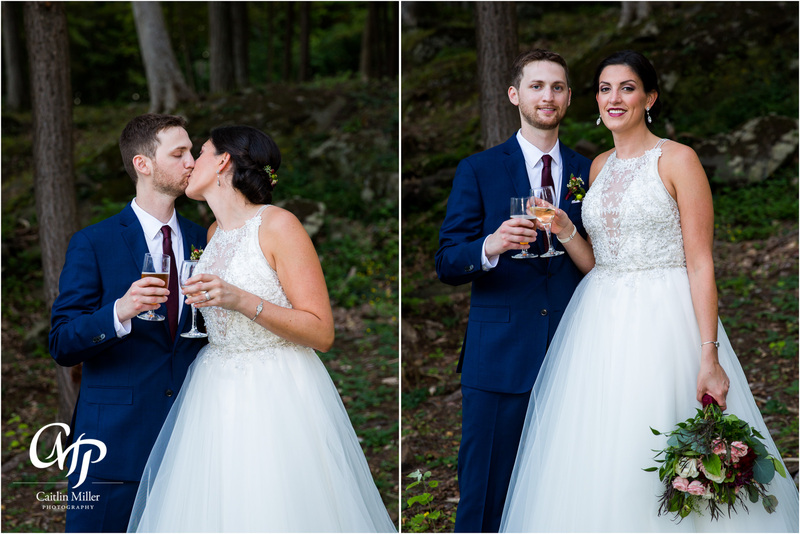 The couple enjoyed a delicious dinner served by the Inn’s chef and partied the night away with friends and family. 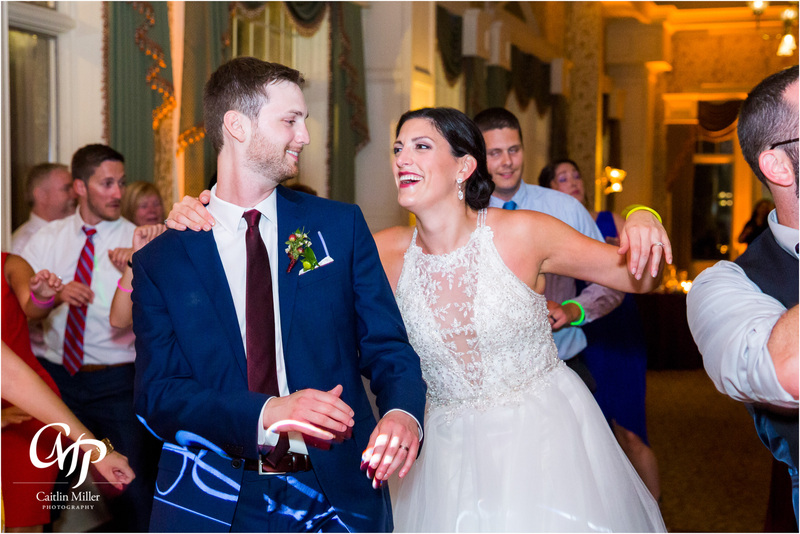 Best wishes and many years off happiness to this fun-loving couple! 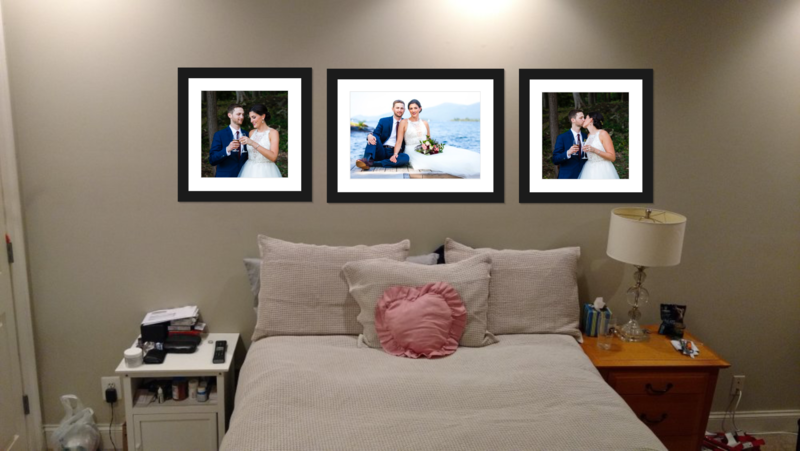 Check out the Wall Art Allyson and Josh purchased for their home in a CMP Wall Art Design Session!